Elements Plumbing provides a full range of high quality boiler services in Liphook and the surrounding areas including Haslemere, Farnham, Petersfield and Godalming. 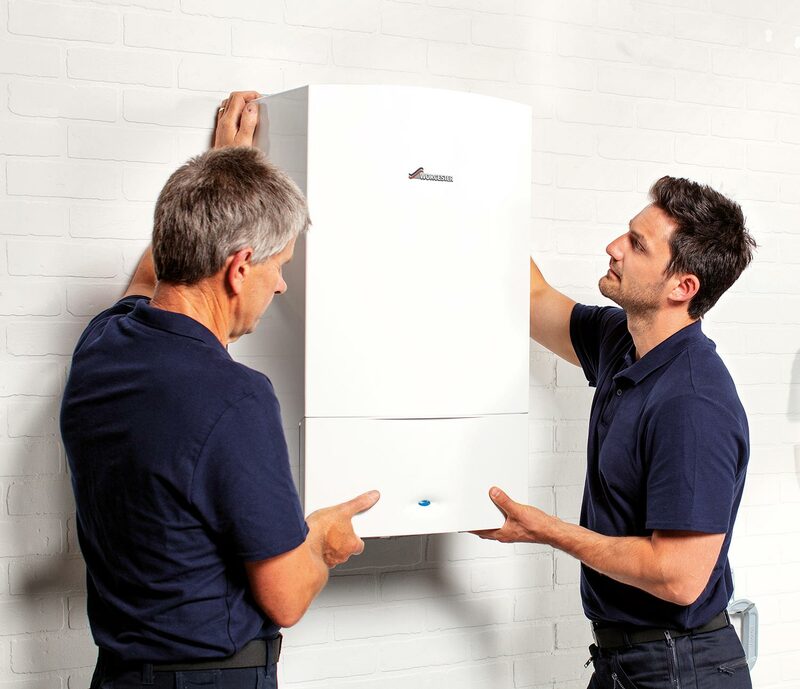 From boiler servicing and boiler repairs to installations, we can help you. 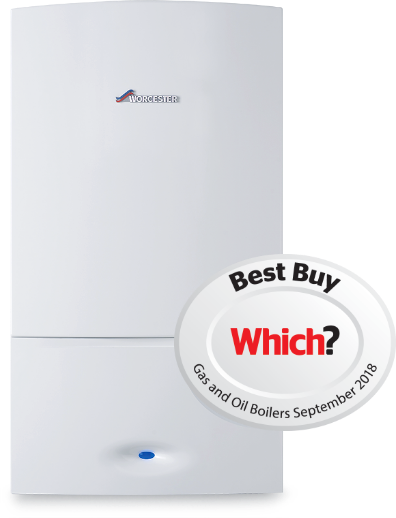 Buying a replacement boiler is likely to be one of the most expensive household purchases you’ll make – so it’s important to choose the best replacement boiler for your home, at the right price. What kind of boiler do you need ? 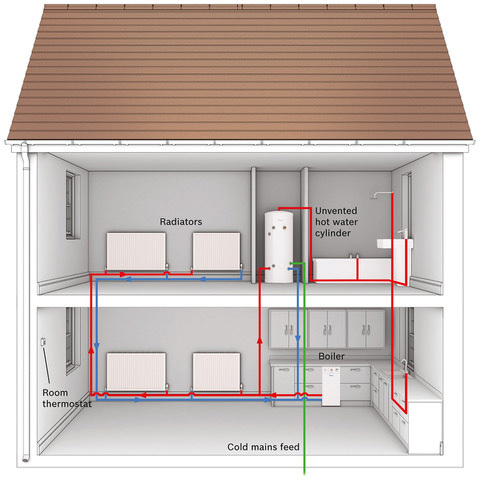 Combination (combi) boilers produce instantaneous hot water and central heating for your home and do not need a hot water cylinder. Regular heat only boilers are the simplest types of boiler and in the past have been installed in the majority of homes in the UK. 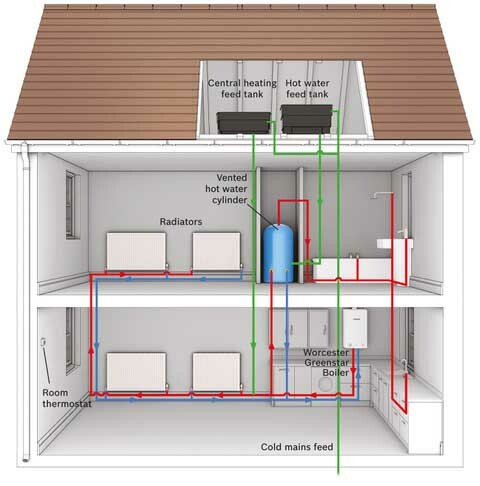 System boilers are traditionally installed in homes that have a high heating demand and a high hot water demand. We have years of experience in the installation, maintenance, service and repair of domestic central oil, gas and LPG boilers across, Surrey, Hampshire and West Sussex. All our boiler engineers are highly skilled and fully qualified in all the latest regulations, ensuring peace of mind for a job well done. 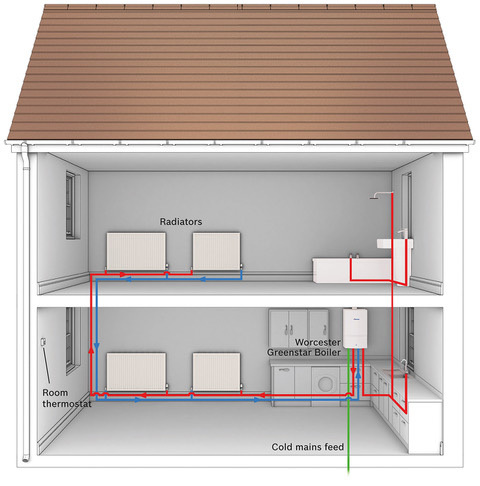 To find out more about the boiler services we offer, click on the links below. We also offer a full range of high quality plumbing and boiler installation, repair and maintenance services in Hampshire, Surrey and West Sussex and will provide you with a no-obligation quotation for the work involved.